You are here: Home / News / TEDxDelftWomen 2015 / TEDxDelftWomen 2015 | Simone Filippini | Watch out! 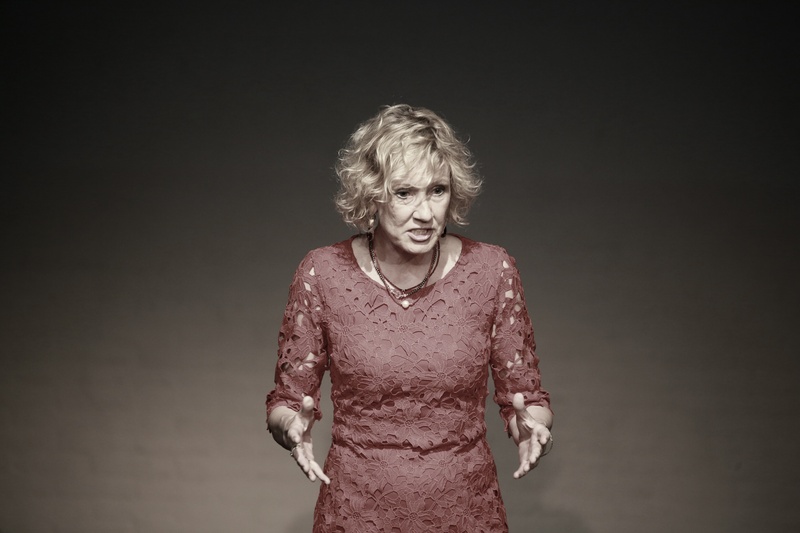 TEDxDelftWomen 2015 | Simone Filippini | Watch out! “The world is on fire and I am pissed off!” says Simone Filippini. “Every day on television I see the consequences of bad leadership.” Now, Filipinni argues, it is time for world leaders to be accountable for their actions. As Chief Executive Officer of Dutch development organization Cordaid and a former Consul General for the Netherlands, Filippini has plenty of experience in international relations. But what Filipinni has seen in her work and continues to see in the media does not sit well with her. Particularly when it comes to development aid, too little is being done to alleviate difficult situations and to improve the outlook of millions of people in the developing world. “Fifteen years ago, an important paper, the Millennium Development Goals, was written. Not one goal has been reached,” Filippini claims. As a matter of fact, over a quarter of all nations remain fragile or laden with conflict. More importantly, $1.8 trillion has been spent on military capabilities compared to only $140 billion on development aid. “What do the politicians do?” Filipinni asks. “They put out fires with paperwork, putting together resolutions.” According to the her, a new agenda will be signed by the US in September with the aim to achieve zero percent poverty by 2030. Given the fact that the main players in the UN are also the largest producers of arms, Filippini doubts these new goals will be reached. https://www.tedxdelft.nl/wp-content/uploads/2016/02/TEDxDelftLogoWebsite.jpg 0 0 Pierre Mathieu https://www.tedxdelft.nl/wp-content/uploads/2016/02/TEDxDelftLogoWebsite.jpg Pierre Mathieu2015-05-29 20:45:532015-05-29 20:46:55TEDxDelftWomen 2015 | Simone Filippini | Watch out!